File photo of a faucet. The school system is conducting an inventory of all of the faucets in the district this week to identify similar faucets before its traditional schools start up next week. However, there is no guarantee that similar faucets are not in other schools in the state. Exposure to lead can cause a variety health problems ranging in severity, and children are especially vulnerable. In February and March, Greensboro Water volunteered to test one sink per public school in Guilford County for lead. The school district’s Chief Operations Officer Scott McCully said school employees selected the most vulnerable faucet in each school – those that were older and not in frequent use, so contaminants were more likely to build up. “In other words, we were trying to draw and get the worst-case scenario from each and every building,” McCully explained. The tests came back with elevated lead levels in three faucets. Three schools had taps that tested above or near the EPA's recommended level for taking action, of 20 parts per billion. Southeast Guilford Middle school had a faucet in its kitchen that tested at 194 parts per billion, while Frazier Elementary’s faucet tested at 45 ppb and Allen Jay Elementary’s tested at 19.7 ppb. Guilford County Schools released those results at the end of the summer, and parents have reacted with concern and calls for the district to respond with clear answers and a plan of action. “I think it’s very important for them to come back and definitively say 'Was the water safe, and is it safe?' That’s the number one thing,” said Treena Jackson, who has two children attending Southeast Guilford Middle School and is president of the school’s Parent Teacher Student Association. The water safety issues identified in the three Guilford County schools are not necessarily unique to those schools. North Carolina does not require public schools to test their drinking water for lead if it comes from a municipal source. Federal law requires testing at schools -- and all public drinking water sites -- that maintain their own water system sourced from a well. State legislators filed bills in 2015 and 2017 that would require water providers to test for lead in water outlets at North Carolina schools and childcare facilities, but those bills never made it out of committee. The initial testing at Guilford Schools was voluntary. The district’s municipal water company approached the school system to initiate testing and paid for the tests at $50 per tap. 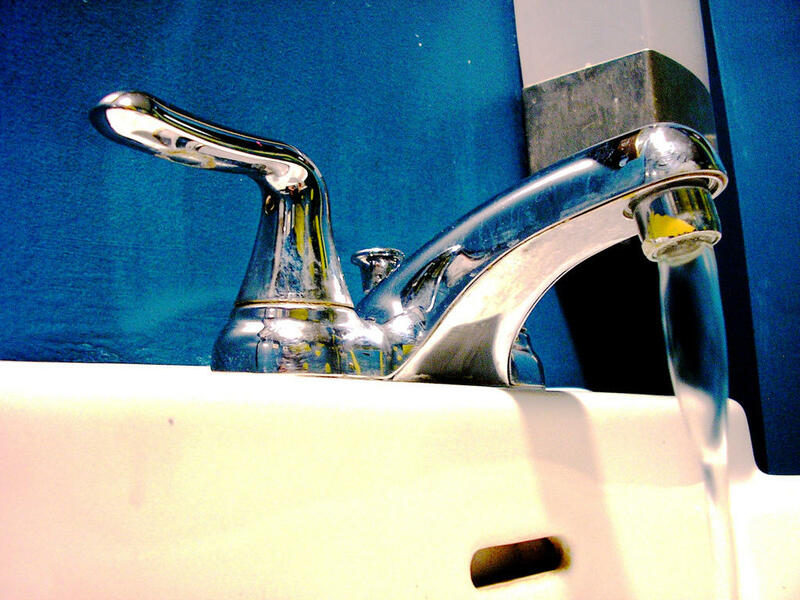 Subsequent tests suggest that the source of the lead were old faucets, and not the schools’ water or pipes – so it is possible that other schools with similar faucets could also be at risk of exposing students to lead. In Guilford County, district officials addressed the problem at the three sites that showed high lead content. Employees flushed out the faucets by running water for an extended period, replaced the faucets and retested. The second tests showed the water was then within normal levels and an initial test at the water source was also normal – so it appears that the source of the lead build-up were the faucets and not the schools’ pipes or water. The problem faucets were all manufactured in the late ‘70s and early ‘80s. Now Guilford County Schools is taking a count of how many faucets in the district are of the same age. McCully said the district is working to complete that inventory as soon as possible, especially in affected schools. “That information will be coming here pretty soon, like this week, to determine how many and if we need to test [them] or if it makes more sense to go ahead and replace,” McCully said. Guilford County Schools is also holding meetings at Allen Jay Elementary in High Point at 7 p.m. Wednesday, August 22 and at Frazier Elementary in Greensboro at 5 p.m. Thursday, August 23 to answer questions and hear concerns from parents of children at those affected schools. 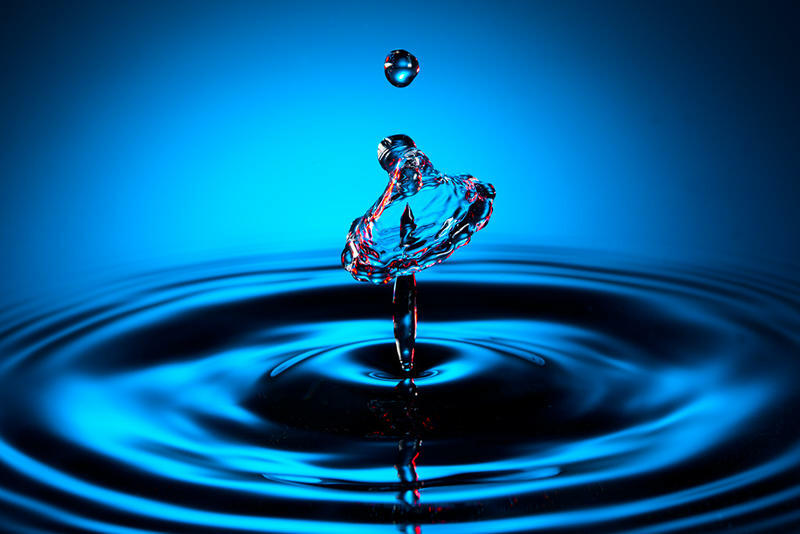 The U.S. Environmental Protection Agency announced it will hold a national conference to look more closely at chemical compounds in water. North Carolina has received $3 million from the U.S. Environmental Protection Agency to help the state enforce the Safe Drinking Water Act. Flooding. Sewer spills. Contaminated drinking water. Across North Carolina's communities, water systems have been pushed to their limits, and in some cases overrun. Hurricane Matthew, for example, wreaked havoc. On a smaller scale, flooding throughout the Triangle this week showed that drainage systems are susceptible even outside major disasters.